Headgear is an essential attribute of uniforms for military personnel, representatives of the units of the Ministry of Internal Affairs, the Security Service of Ukraine, security agencies, voluntary battalions. 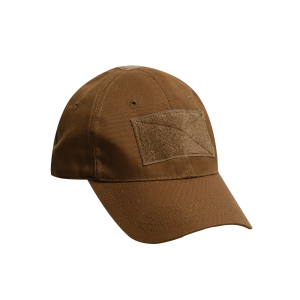 Comfortable caps and Panamas made of high-quality wear-resistant materials are also in demand among hunters, fishermen, participants of extreme hikes and scientific expeditions, and fans of military style in everyday clothes. 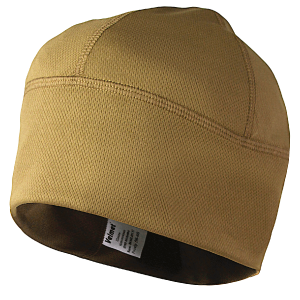 Military hats are present in the range of most manufacturers of military equipment. Unfortunately, their quality is not always consistent with the declared characteristics, and the success of the operation depends on how comfortable the fighter will feel during a combat or tactical duty! 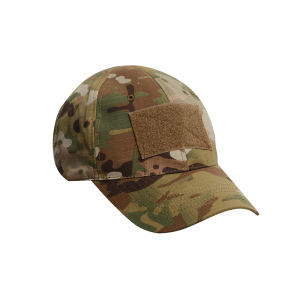 Ukrainian manufacturer Velmet Armor System offers tactical hats that meet current military standards and in no way inferior to similar products of world brands. 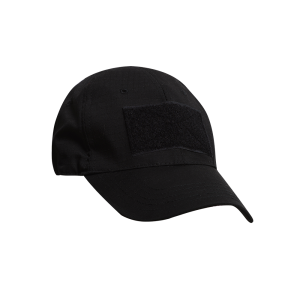 Order tactical clothing and hats at favorable, economically reasonable prices, you can, using the convenient functionality of our virtual defense ministry retail shop!